Since 2002, Morgan Lehman Gallery has specialized in promoting the work of emerging and mid-career American artists working in a wide spectrum of creative media. MLG promotes its own roster of artists as well as collaborating on exhibitions and projects with various creative practitioners across the globe. 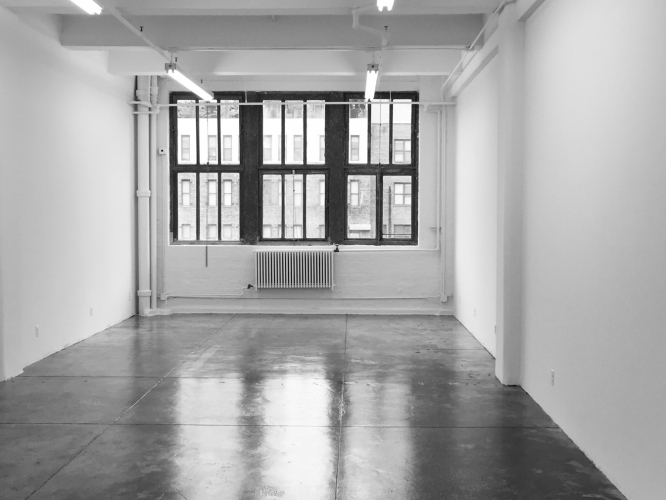 In addition, Morgan Lehman Art Advisory, established in 2016, offers collectors extensive advisory services, including helping clients acquire or de-accession artworks, coordinating art installations and transport, and all other facets of collections management for corporations as well as individuals.